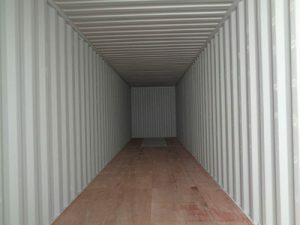 As one of our larger shipping containers, these dimensions are qualified for over-sized portable storage. These specifications are standard for large shipping boxes. The 40 foot container can be transformed into extra work space, outdoor living areas, or even portable classrooms. 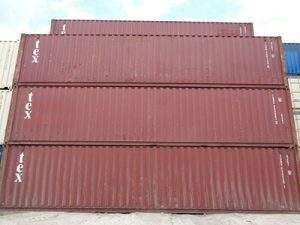 These containers are weatherproof and suitable for custom modifications. The bigger the container, the bigger the amount of possibilities. To find out more, contact or call us today.